SP8DE: New Year Resolutions - S P 8 D E | The Game of Chance. Changed. The first two weeks of the year were rocky, and we’ve already seen gains and drops, hopes and despair. 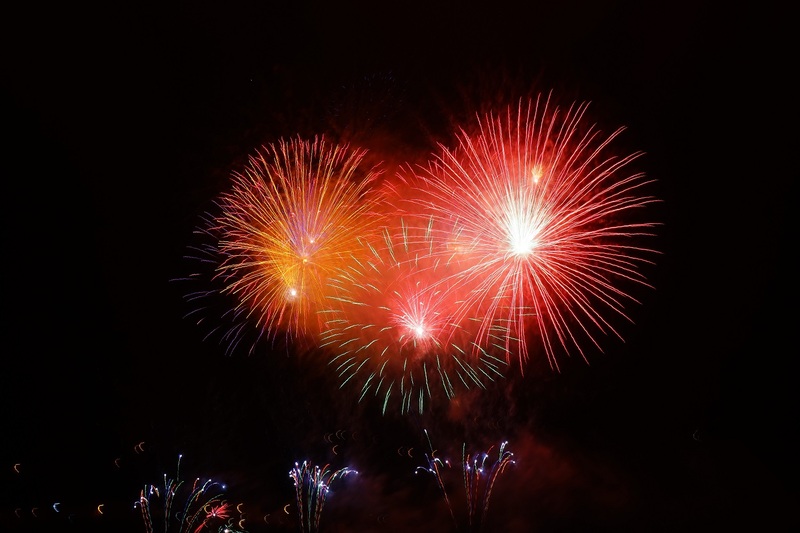 No matter how the market goes right now, everybody is quite sure 2019 will be the year for crypto with huge leaps in technological development, new functionality and finally – adoption. How can we at SP8DE contribute to it? It’s time to tell you about our progress and the New Year resolutions. Our #1 priority right now is to deploy our Cha0s protocol on EOS fully. 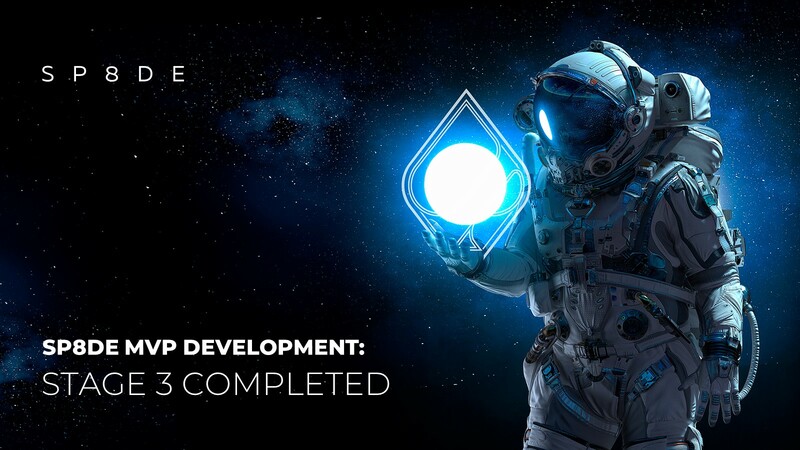 This is the task for Q1 2019, and our developers have already achieved significant progress. Using EOS will mean reaching higher throughput with zero-fee transactions. For January 2019 there are already 3,996 tps registered, and 2019 will be the year for EOS to achieve higher scalability. That means EOS blockchain will power our games, and generally, any gaming solutions or other dApps which need 100% fairness and transparency ensured by our protocol. 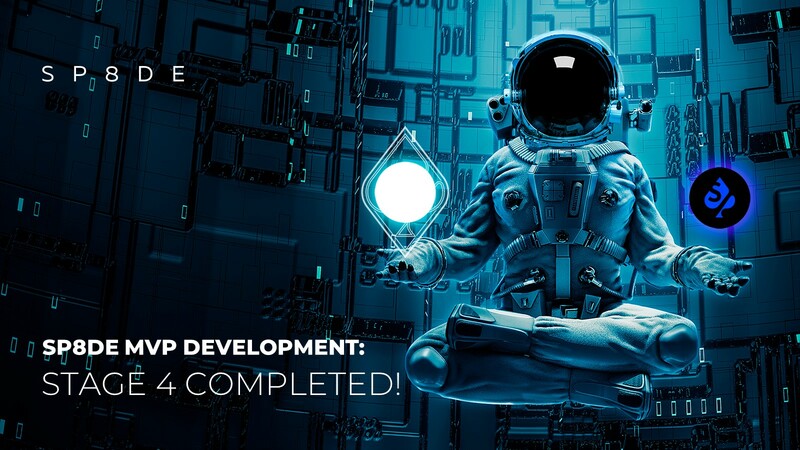 Progress made by our core development team allows us to provide a better user experience via our gaming dApps. We are currently working on our own platform for decentralized applications which in the end can host our dApps and products of our fellow developers and will eventually become a “one-stop shop” for gaming on the blockchain. The current works are aimed at finalizing our first game – Dragoshi: Lost Treasures – and we will come closer to its soft-launch and the gaming platform unveiling in the last weeks of the month. We are also happy to say that we see positive feedback to our initiatives from the expert community, developers and gaming enthusiasts, and we’ve reached a preliminary agreement with a number of partners who share our passion for fairness and exciting games! We will tell you about the first of them in the coming weeks.